Melbourne, 25 Dec, Abnews: Australia cricket coach Darren Lehmann will not seek to renew his contract when his current deal expires at the end of 2019, he said in an interview aired Monday. Lehmann outlined his plans to Fox Sports, declaring the English summer season in 18 months will be his last hurrah. Australia will seek to defend their World Cup title in the first half of the 2019 English season before playing an Ashes Test series. “That will be it,” Lehmann said when asked whether he will seek a new contract beyond 2019. 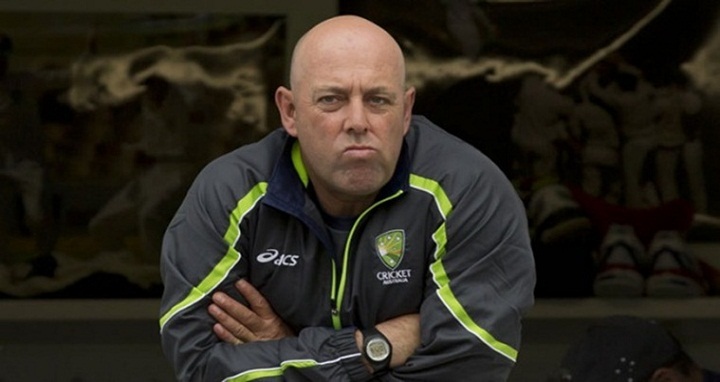 Lehmann has been at the helm since the 2013 Ashes when he replaced sacked coach Mickey Arthur following a disastrous tour of India. In Lehmann’s time as coach, Australia have won two Ashes series at home and lost two in England, while also winning the 2015 World Cup. “For me, I’ve really enjoyed the role and loving it,” he said.